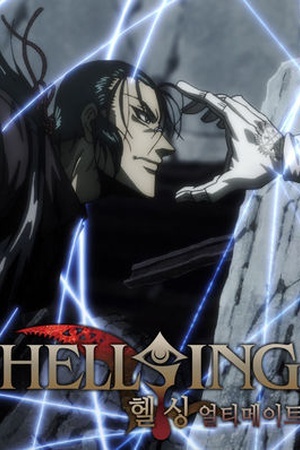 Is Hellsing Ultimate on Netflix United States? Sorry, Hellsing Ultimate (2012) isn't available on Netflix United States, but is available in a different country. The vampire Alucard, his master Sir Integra Fairbrook Wingates Hellsing, and his newly sired ward Seras Victoria, try to protect England from a war-crazed SS-Major who seeks to start an eternal war with his vampire army. Sworn to protect England from the supernatural, Sir Integra of the Hellsing Organization fights alongside her protector, the immortal vampire Alucard.